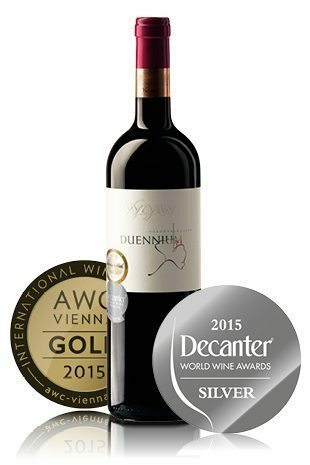 DUENNIUM is the ’flagship’ of Vylyan – produced only in the best vintagesfrom carefully selected grapes of the best vineyards. 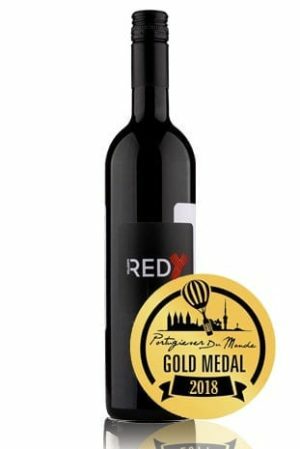 The 2011 blend is dominated by Cabernet Franc from the Mandolás and rounded off with Merlot harvested from the Pillangó vineyard to createa harmonious unity. 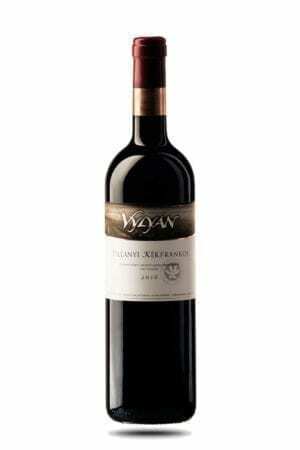 This wine has an explicit, upstanding and balanced structure with ripe tannins, vital acidity and velvety texture. 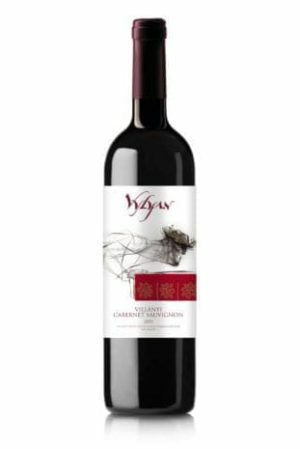 The aromas are intense and complex with notes of ripe but lively black sour cherry, hip, cranberry, cinnamon and vanilla notes. The palate is deep with a long-lasting finish. This wine is a delicate experience, an extension of the moment. Long and cold winter; warm and sunny spring; cooling down in July, but from August to October nice and long summer with warm days, cool nights. Harvest 2011: August 31st October 13th under ideal harvest weather conditions, a vintage we always dreamed of. Duennium is blended from the most beautiful wines of our ‘Bordeaux’ grape varieties. The concentrated and mature grapes were macerated long. The malolactic fermentation and maturation took place in 225 litre Hungarian oak barrels of mixed age (50 % new, 50 % 1 year old). The wine was aged first for 17 months when the lots with the most character were selected and blended. The process continued with 1 more year of ageing in 6000 litre wooden casks before the wine was eventually bottled.